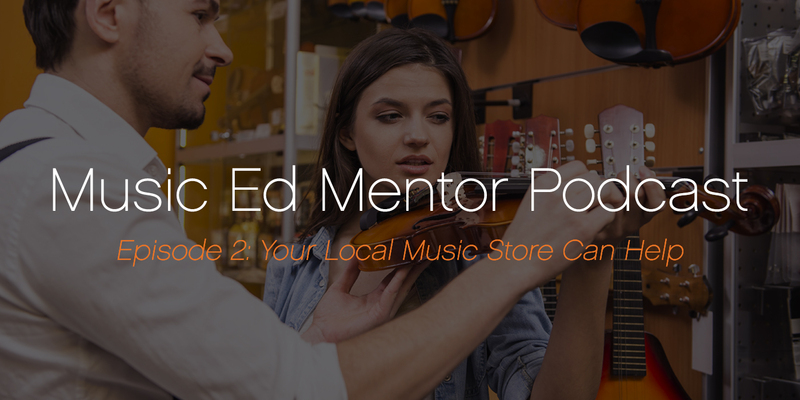 Music Ed Mentor Podcast #002: Your Local Music Store Can Help! Your local music store can help you fix more than a broken clarinet. Learning to work effectively with your local retailer can help drive recruitment, offer networking opportunities, and make managing your budget easier. 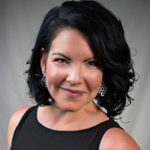 In this episode of the Music Ed Mentor Podcast, I interview Cris Behrens of Summerhays Music. Cris is a great resource for music educators, as he’s a store manager who started off in instrument repair, working daily with music teachers. Cris is also the vice president of the National Association of School Music Dealers, and it was a pleasure to chat with him about ways schools and stores can work together. I’ve put Cris’s tips for working with local music stores – and some of my own – in this small ebook. Whether your district handles things at the school level or the district level, a local shop can work with you to offer personal, customized options for repair, instrument purchase, and more. When you make purchases or get repairs done at a store, the store prospers, but your local store can also help your program prosper. Work with your local store on finding private teachers, hosting special recruiting events, and sponsoring trips. Music teachers can be very isolated. Often we’re the only person on a campus teaching our subject, and our classrooms may not be connected to the rest of the school. Your local music store can also be a source of professional networking. Your store can put you in touch with other music educators in the district or local area.